Benefits of Healthvit L-Methionine 500mg 60 Capsules: • Supports Detox Mechanism. • Amino Acids provide the crucial building blocks for protein. • Protein plays a role in constructing and maintaining the critical structures and functions of the body. 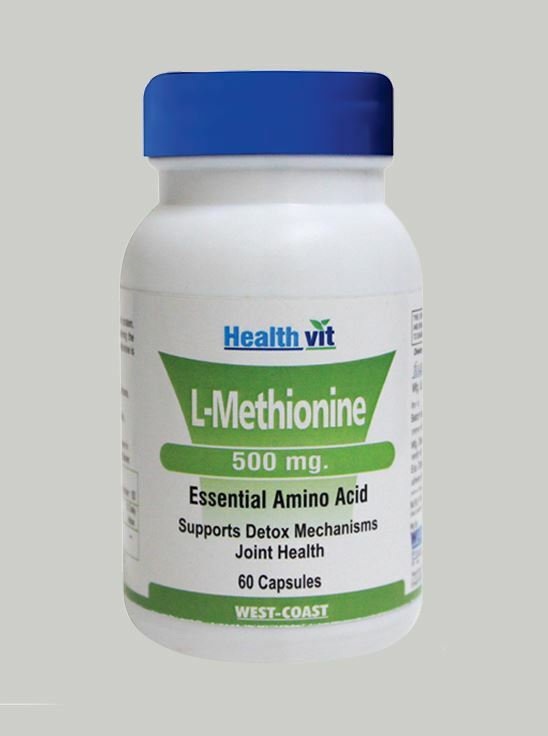 • L-Methionine is one of the nine essential amino acids.